We may not recommend riding in snow on the street, even though motorcycle snow tires are available. 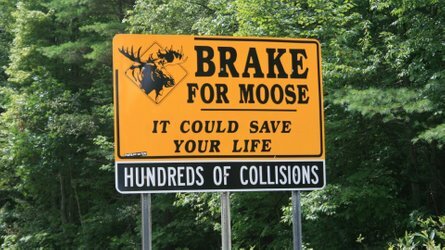 When it comes to off-road, though, anything goes. You could throw some spiked ice tires on your dirt bike. Or you could go whole hog with a snow bike conversion kit that looks like something Q Branch would give James Bond. 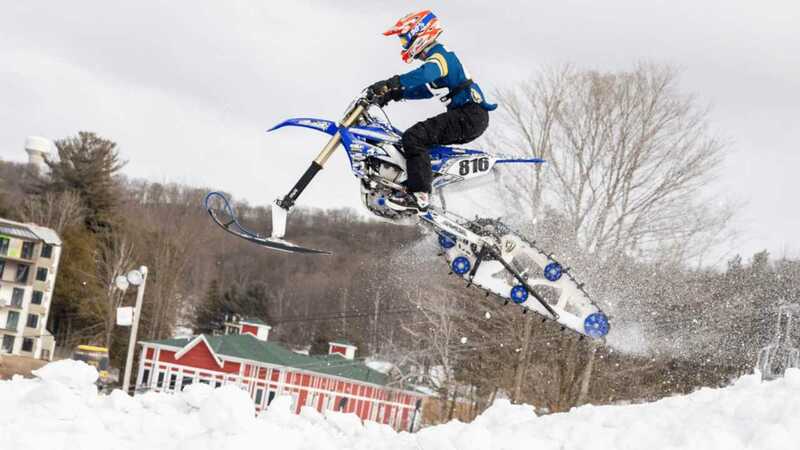 Snow bike kits replace your dirt bike's wheels with parts that look like someone swiped them from a snowmobile. Your front wheel becomes a ski, and the back wheel becomes a tread powered by your chain. 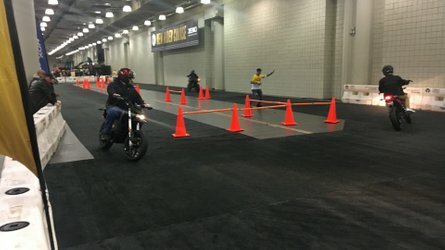 The end result is a machine that you still ride like a dirt bike, but can hit the trails or blaze one of its own through the white fluffy stuff. There is a wide variety of kits available. Here are a few of them. 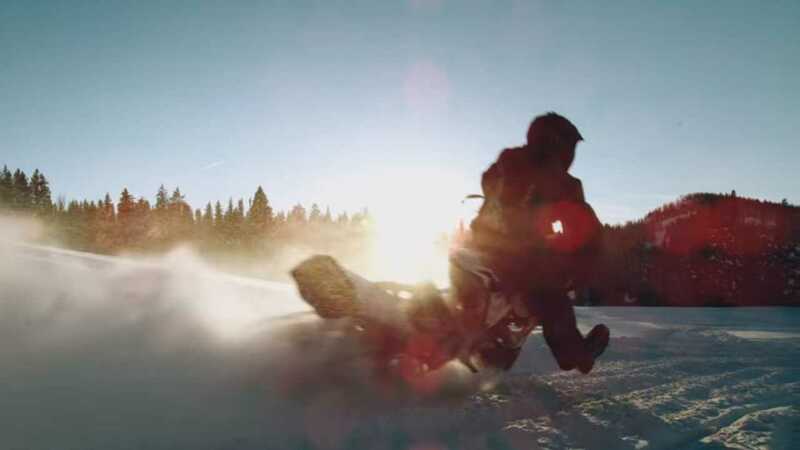 CMX freely admits that snowmobiles are its first love. That means it transfers its proven snowmobile technology to its snow bike kit. It's made of CNC machined aluminum for low weight. CMX specially designed the tread structure to mount as close to the bike as possible. This keeps the rider's weight on top of it for maximum traction. It uses a drive belt rather than the customary chain for its tread drive system. Different tread lengths are available to suit different bikes and different riding styles, but this is a generic kit designed to work with a wide variety of bikes. In contrast, MotoTrax was designed by dirt bike riders with an emphasis on making the kit perform as similar to a dirt bike as possible. It uses a motocross-style rising rate suspension and the rear track articulates from side to side up to 12.5 degrees to improve turning. 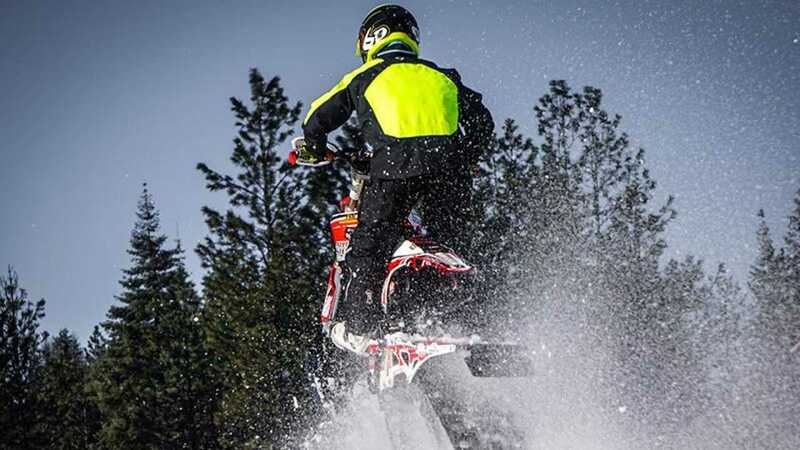 MotoTrax offers two kits, one for everyday riding and another specifically for mountain terrain and deep snow performance. MTX Factory Edition versions of both of these add the Intelligent Damping System, an additional air shock in the tread structure for improved performance. 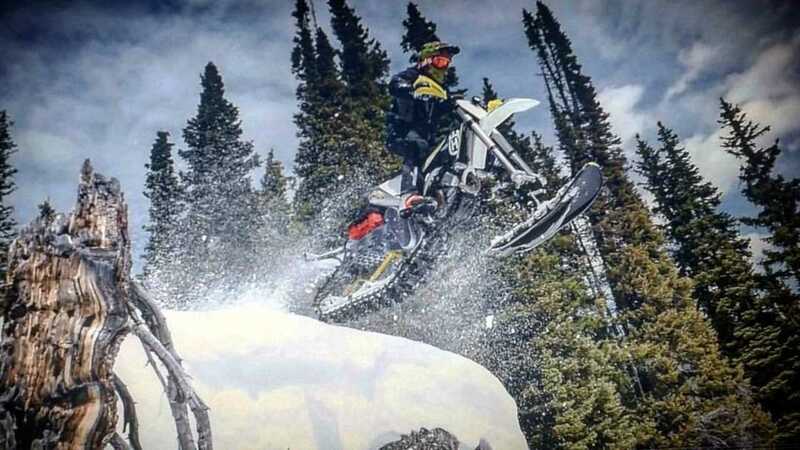 Another company dedicated to retaining the dirt bike experience is Savage Snowbikes. This kit is designed exclusively for lighter snow and track conditions rather than deep mountain snow. It's simpler than many others, relying exclusively on the bike's suspension rather than incorporating its own. It also claims to weigh half as much as its competitors. 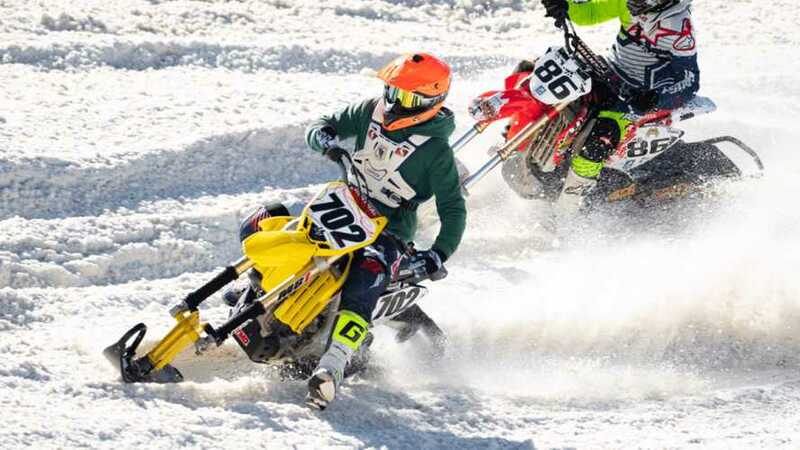 Rather than a generic kit, Savage Snowbikes matches its hardware to your particular bike, offering kits for Honda, Kawasaki, KTM, Suzuki, and Yamaha dirt bikes. 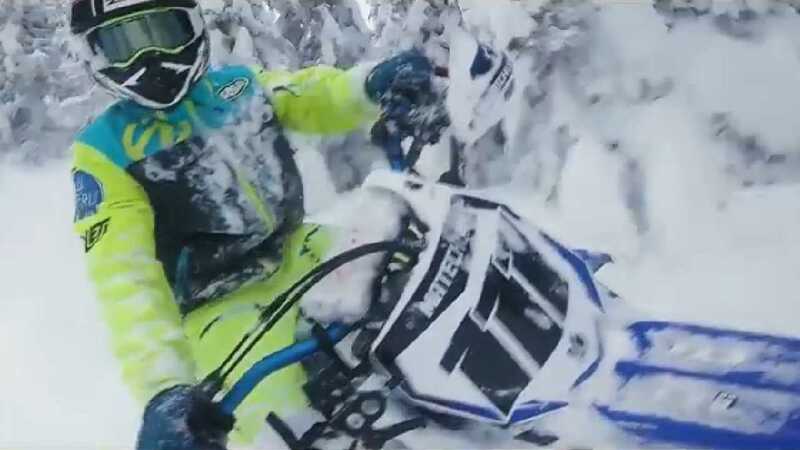 Timbersled is the powerhouse of the snow bike segment, being owned by Polaris which has its own extensive snowmobile experience. 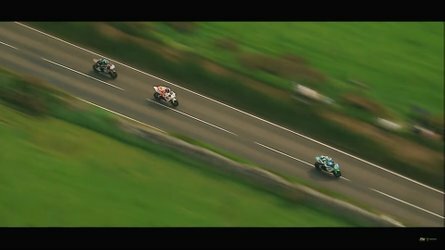 It offers six different kits for a wide variety of bikes ranging from 110 to 450 cc covering many different riding styles. 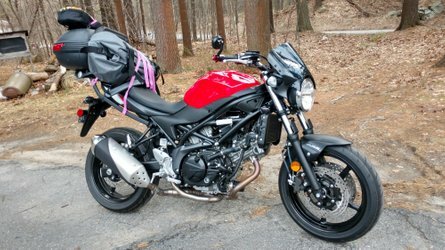 The kits are generic, but specialized components to install them on your particular motorcycle are included in the kit. Whatever your needs, Timbersled is bound to have something for you. Yeti prides itself on the SnowMX's use of aerospace grade carbon fiber rather than metal. While metal can eventually crack under constant flexing, carbon fiber will keep flexing indefinitely. Four models are available geared toward anyone from racers to mountain riders. It uses a belt drive system to turn the tread and a particularly wide front ski to improve handling and keep the nose planted.